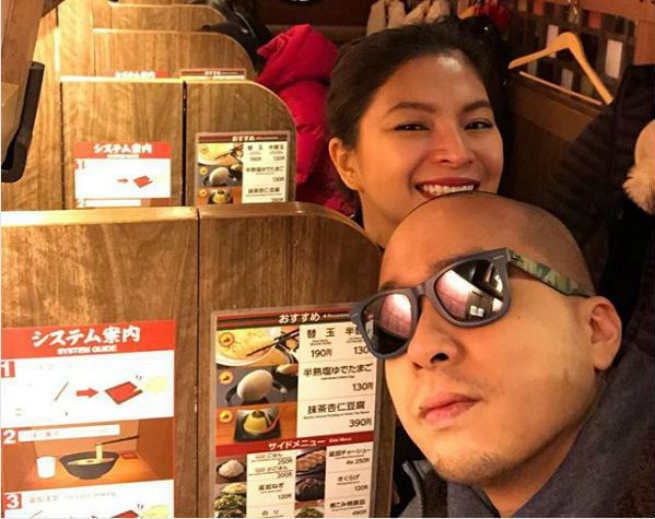 Angel Locsin with her beau, Neil Arce, were spotted strolling the streets of Kyoto, Japan. The two, who just recently confirmed their relationship this February, along with friends, experienced the culture of Kyoto. Aside from trying out Japanese cuisine, the group also made sure to capture a lot of photos of their trip.